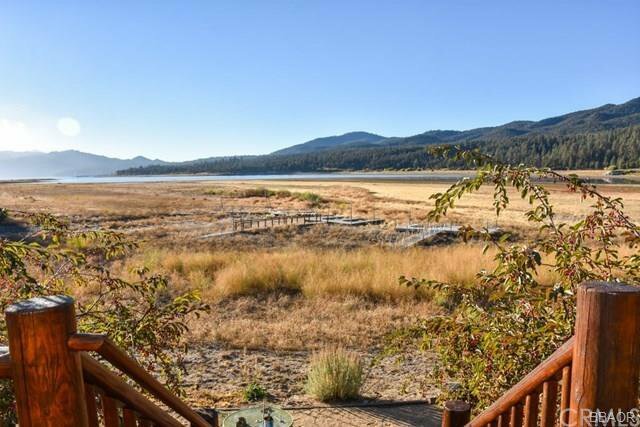 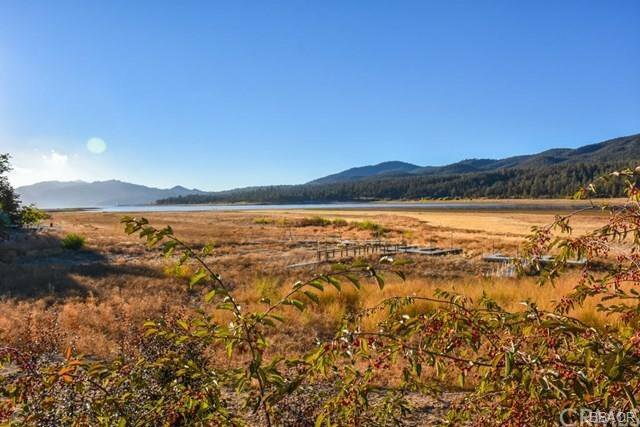 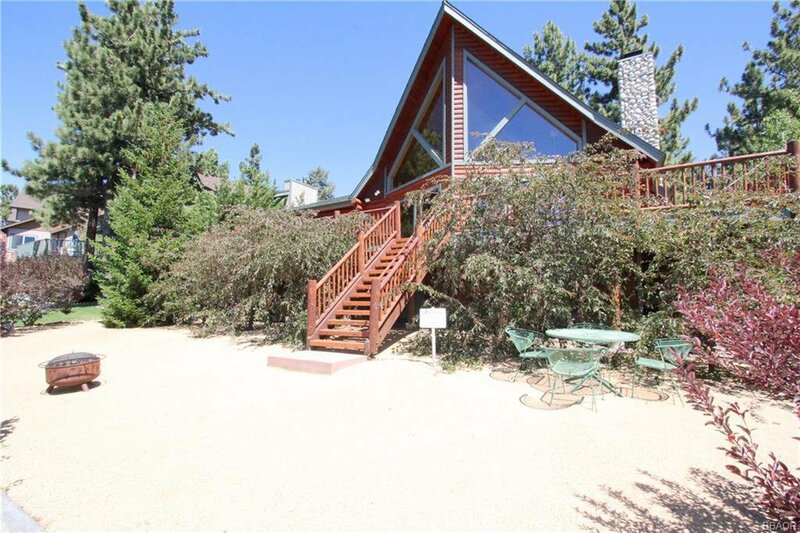 Lake front living in desirable Eagle Knolls Estates. 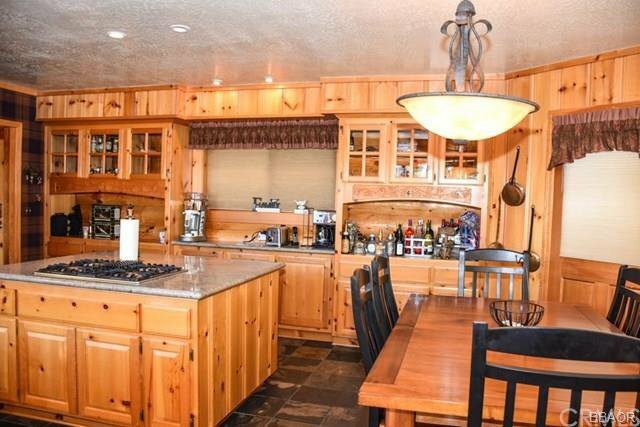 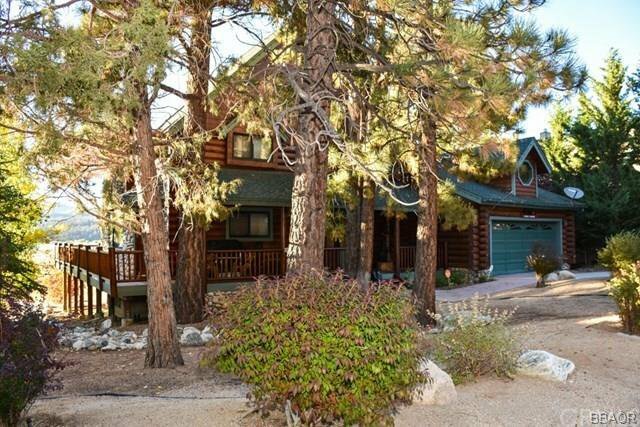 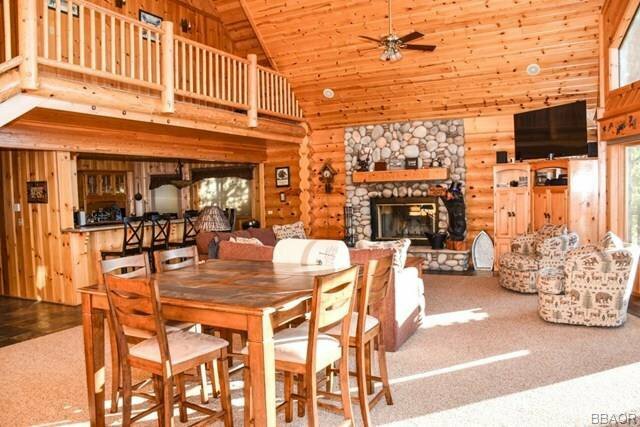 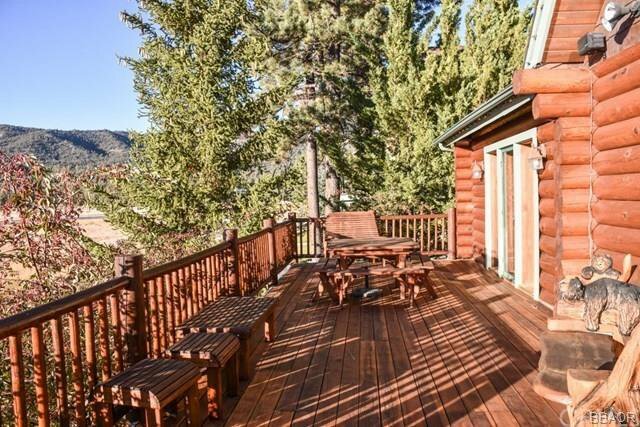 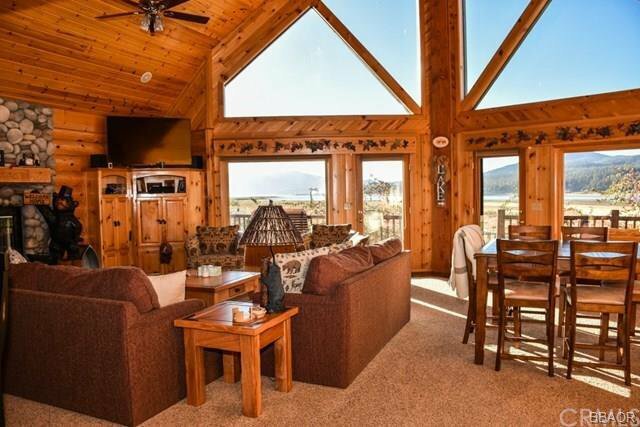 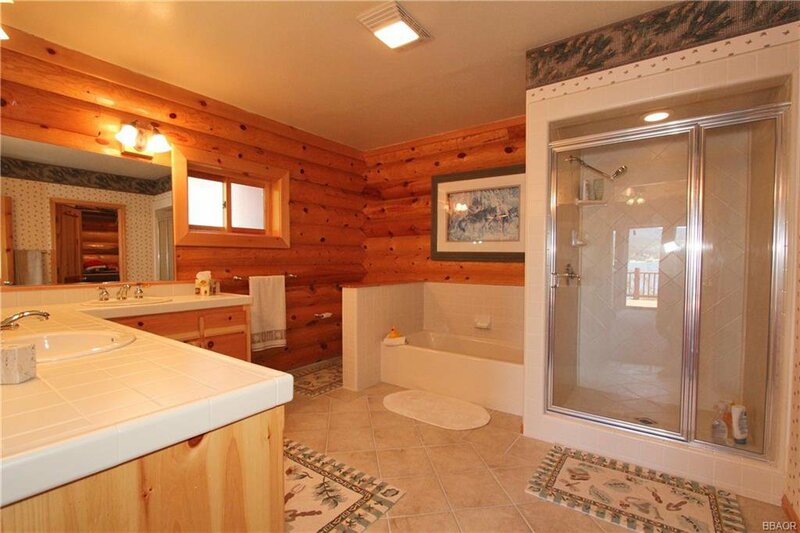 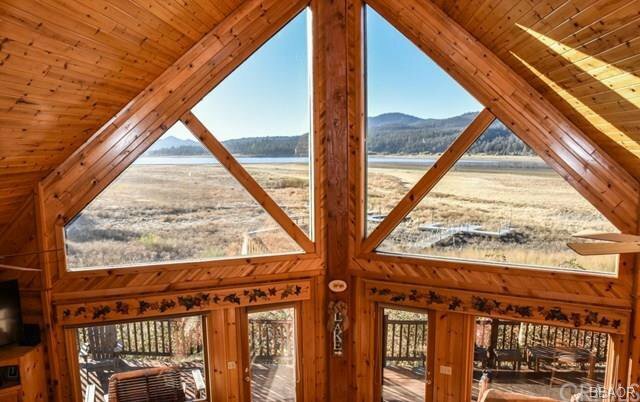 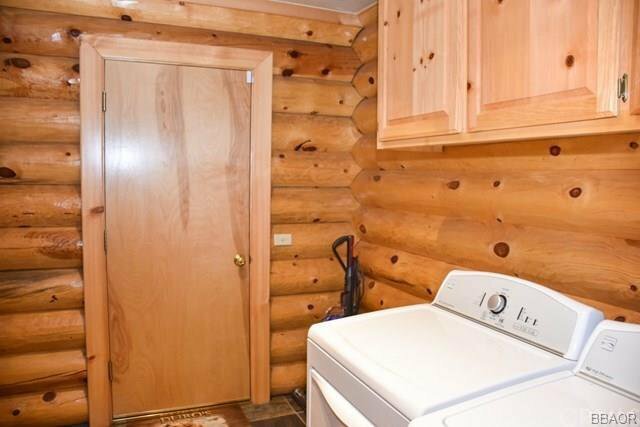 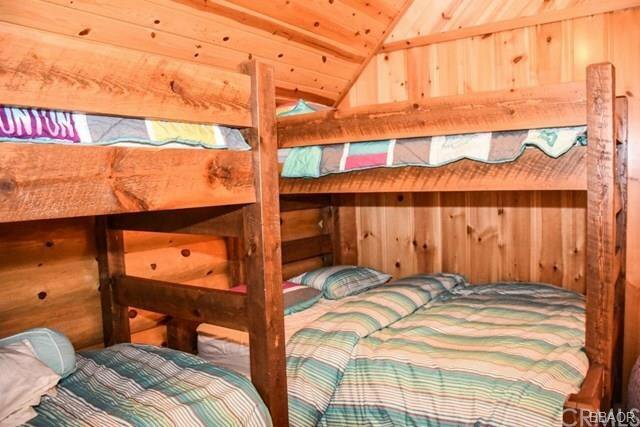 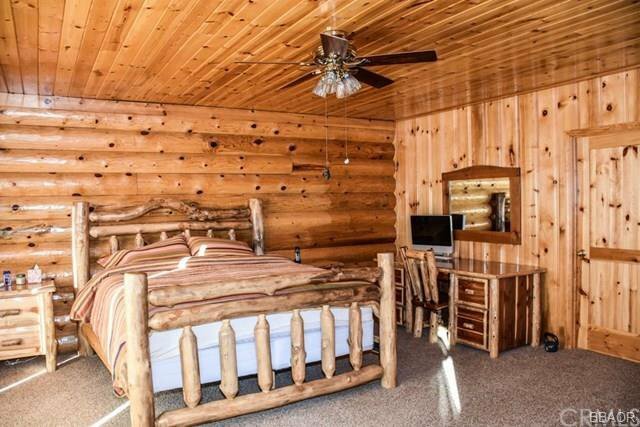 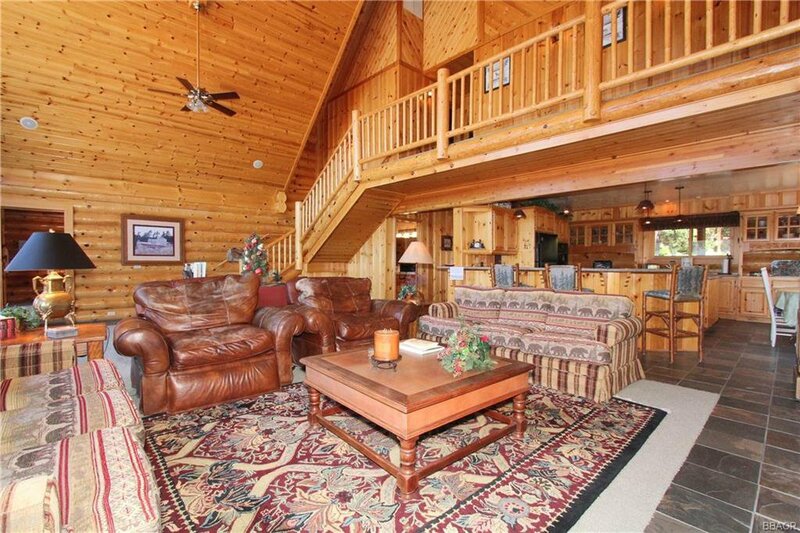 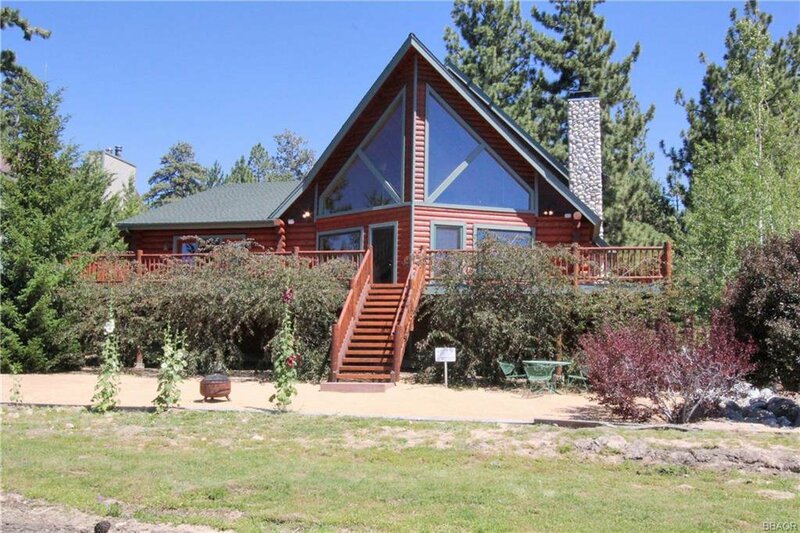 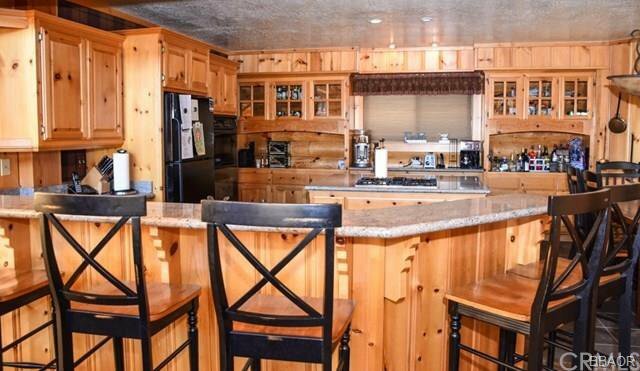 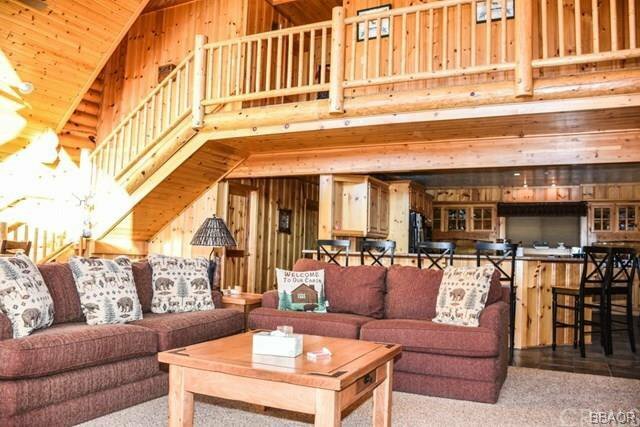 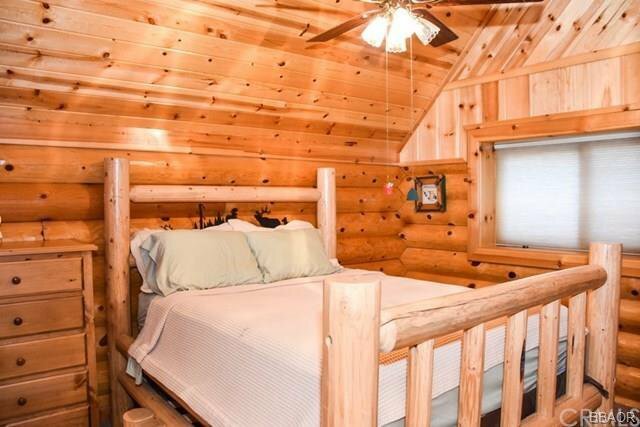 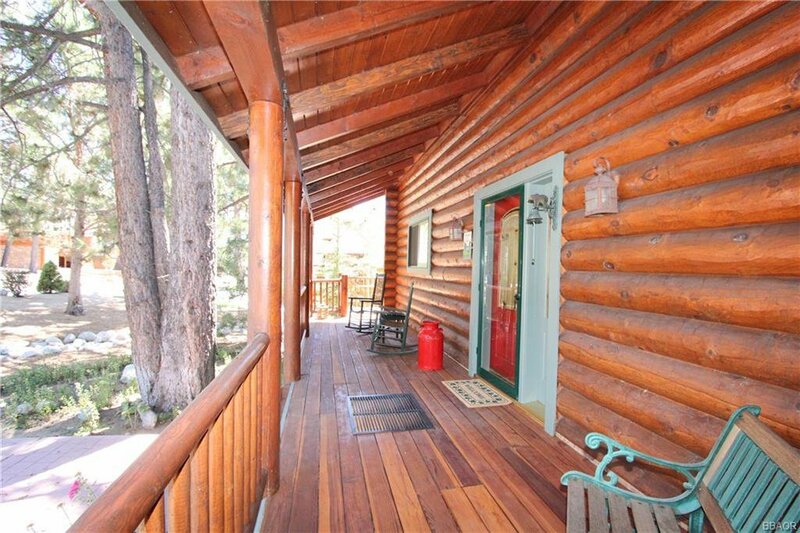 Custom full log chalet captures the essence of mountain living with an unobstructed panoramic view of the lake, National Forest view to the North and Ski Slope view to the South. 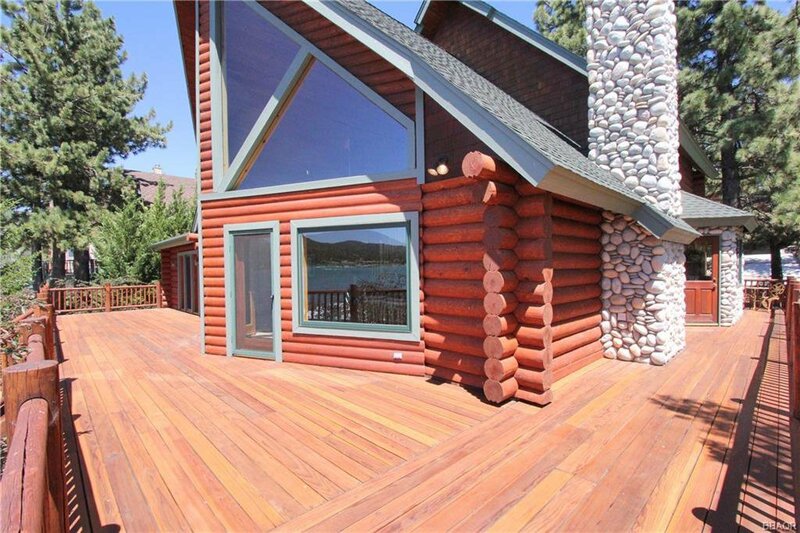 You will enjoy outstanding sunsets from the lakeside entertainment deck and there is a protected smaller front porch deck. 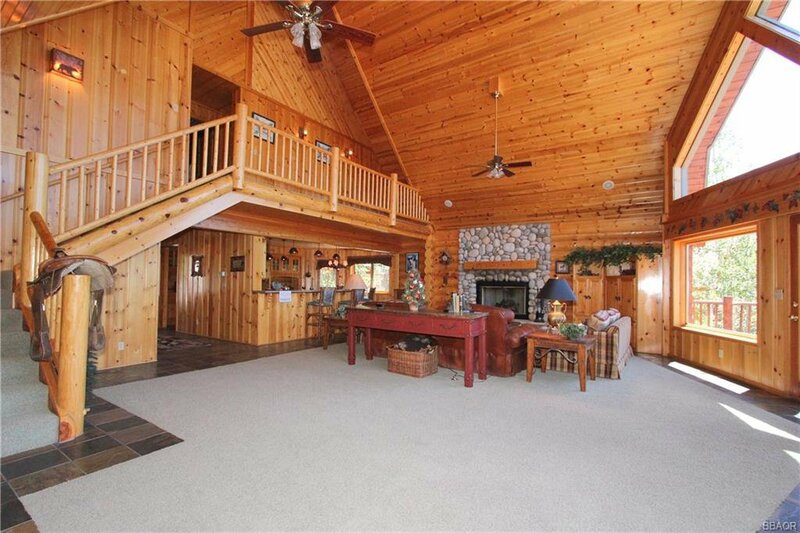 Spacious main level master suite plus 2 upstairs bedrooms and loft area and 2.5 baths. 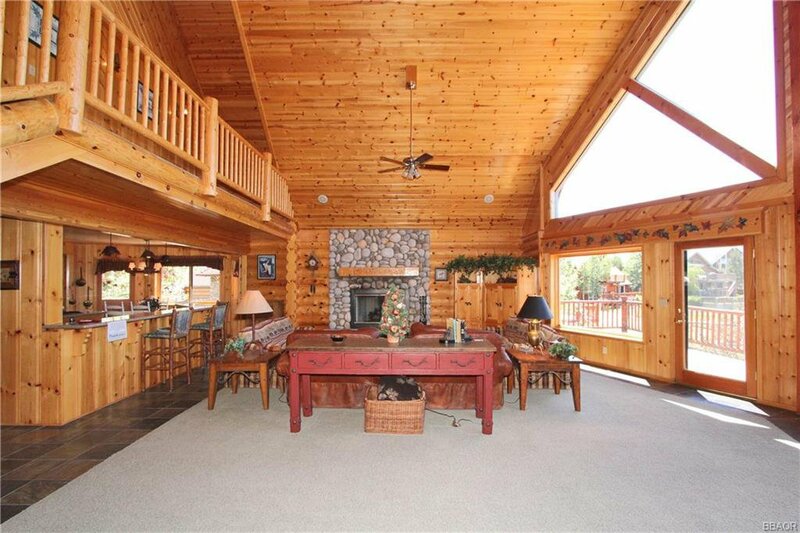 Open Great Room living with vaulted ceilings, rock fireplace and gourmet kitchen with open kitchen eating bar and dining area. 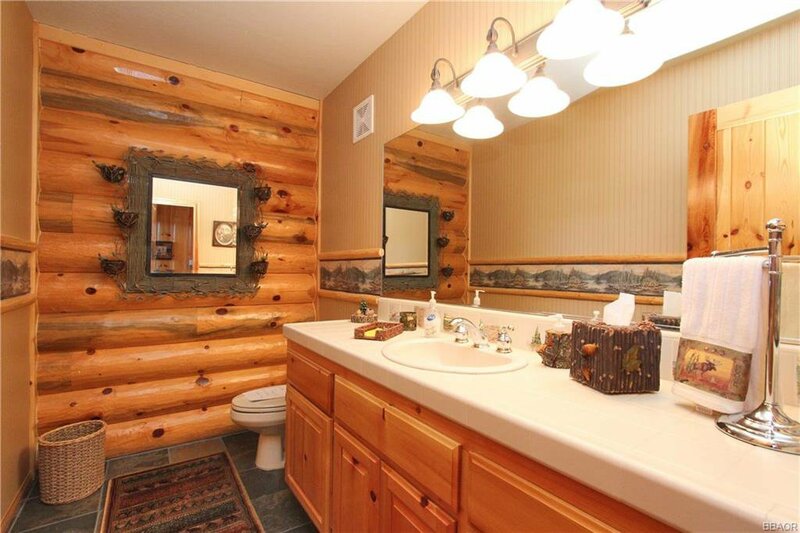 Custom furnishings are negotiable . 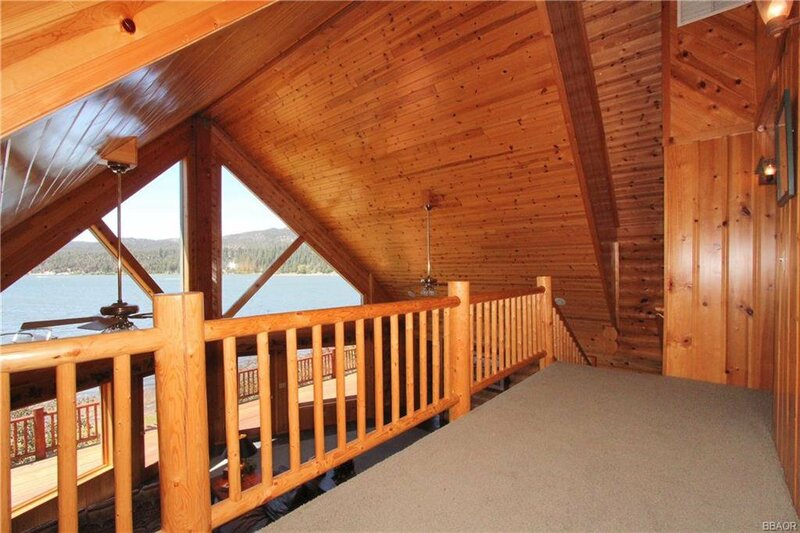 Included in the sale is 1/2 interest in the Boat Dock shared with neighbors plus a slip at the common marina. 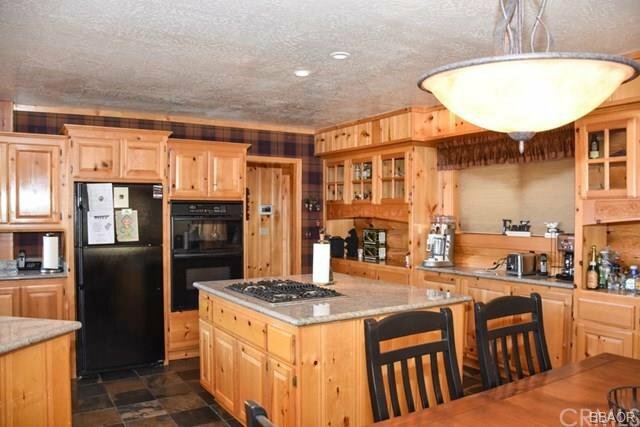 Immaculate property with landscaped grounds. 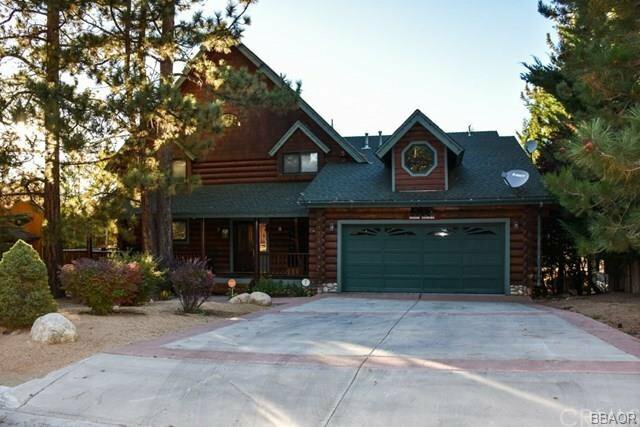 Gated community offers common tennis court and parking for RV's and boats. 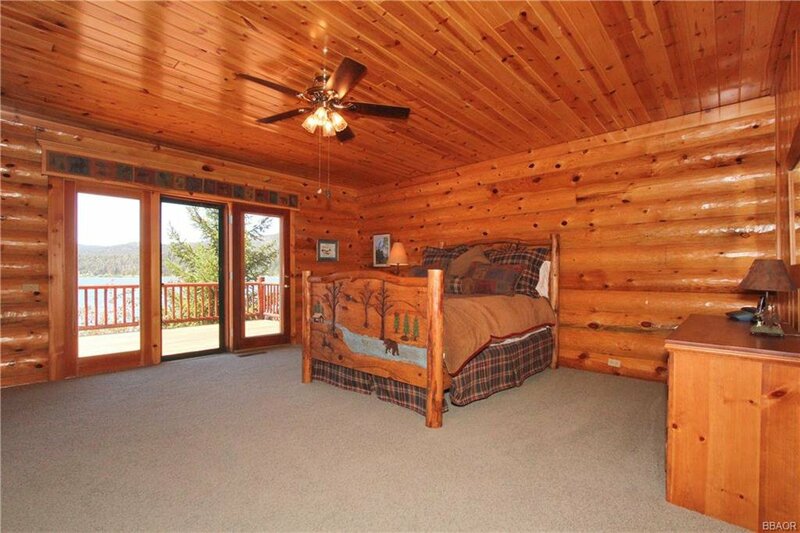 Listing courtesy of Cindy Pearson from Gilligan Log Homes & R.E.